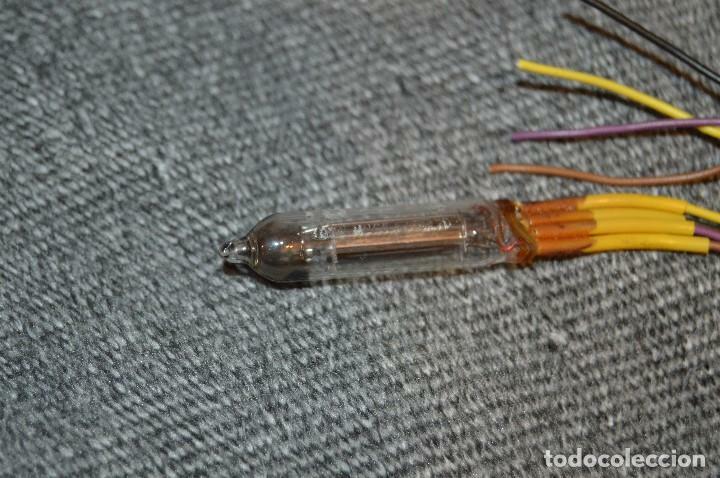 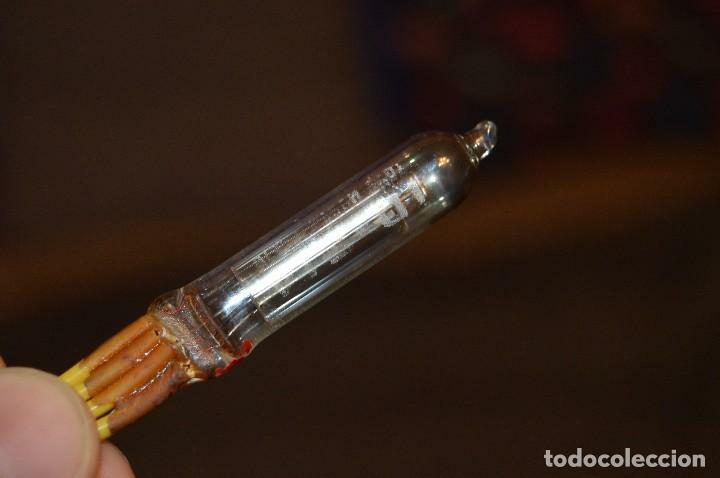 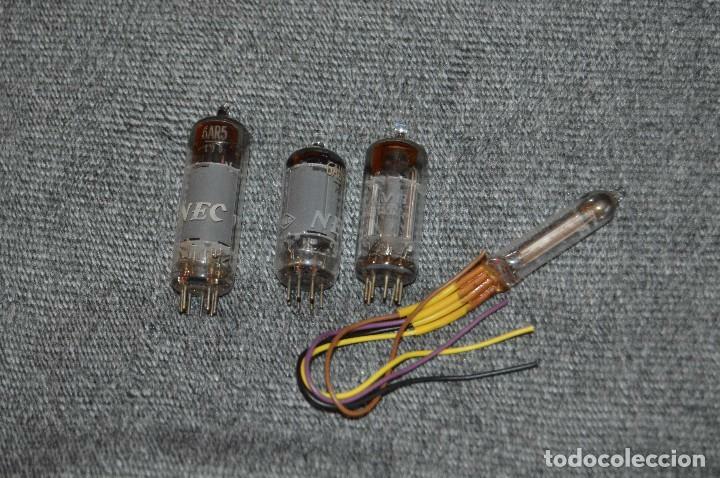 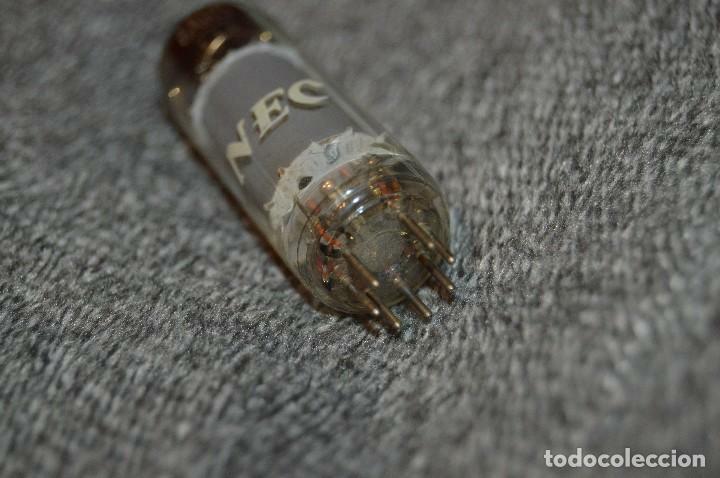 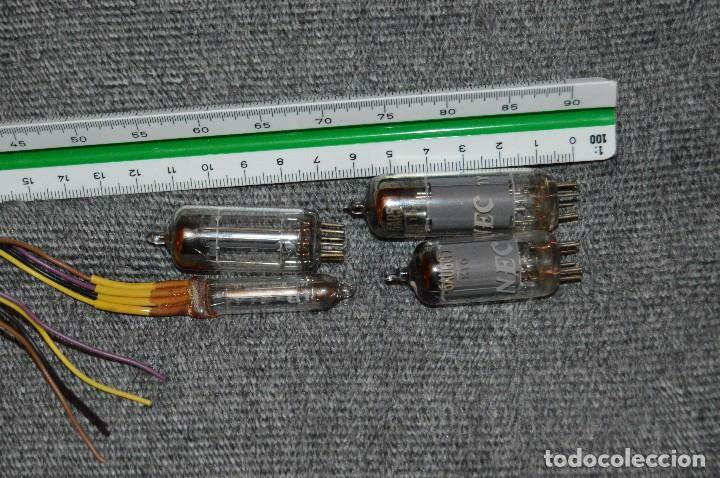 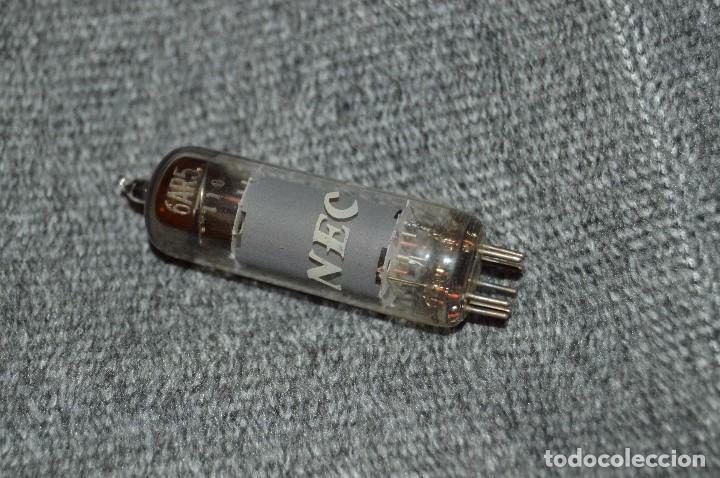 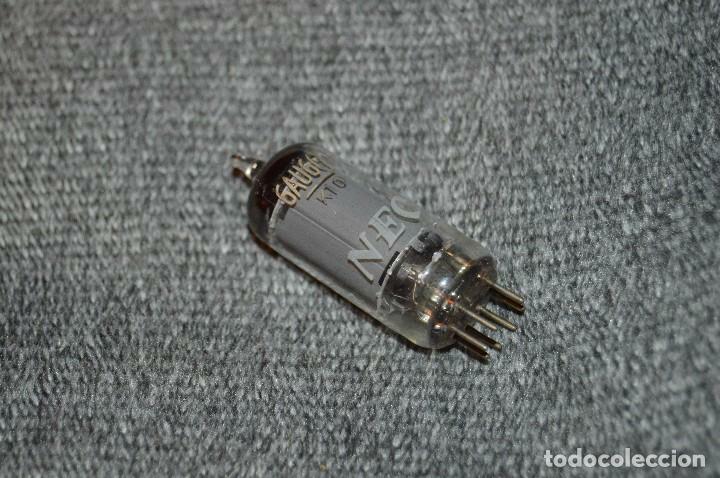 VINTAGE - LOTE DE TRES VÁLVULAS - 12AV6 / HY90 / 12BH7A - 3 X RADIO TUBE - ¡¡HAZME UNA OFERTA!! 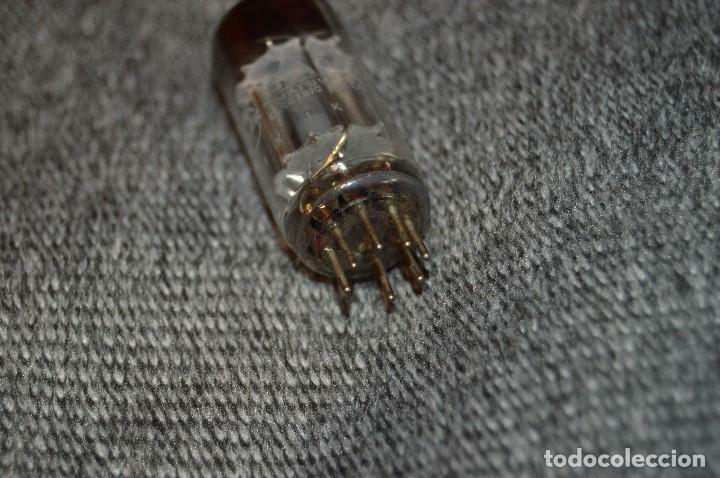 LOTE 2 - 6 VALVULAS USADAS Y TESTADAS. 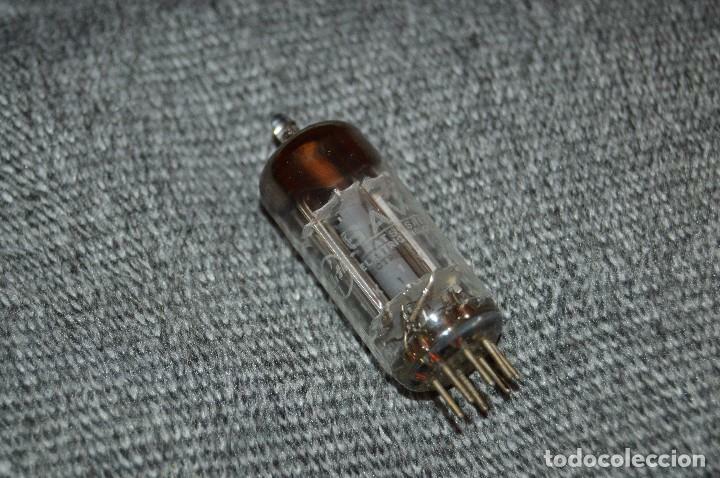 ALIMENTADOR 220V. 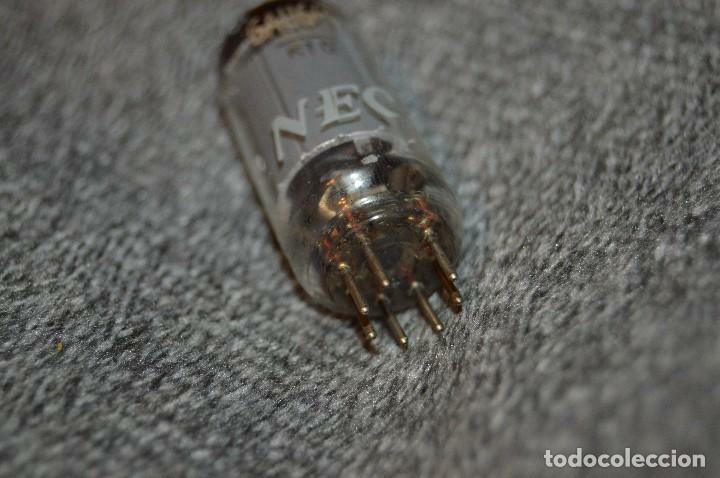 SALIDA +32, +16V. 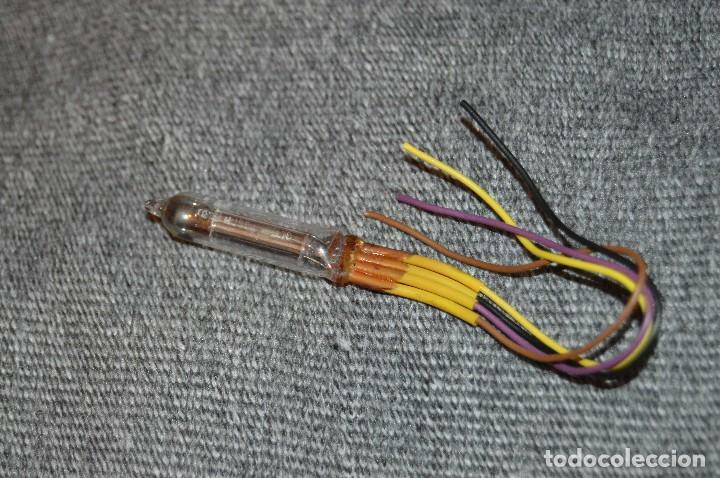 Hora oficial TC: 16:02:28 TR: 126 ms.